Thanks so much for your interest in this FREE resource. We're currently early testing of how this resource works on our website before we fully launch it. You'll hear from us the moment it's available. While we'll continually run lean experiments to make sure we're offering the right resources, you'll never see resource experiments again when browsing our website with this device. Everything you'll see moving forward is 100% ready to grab instantly. We hope you'll understand the reasons behind this one time experiment. 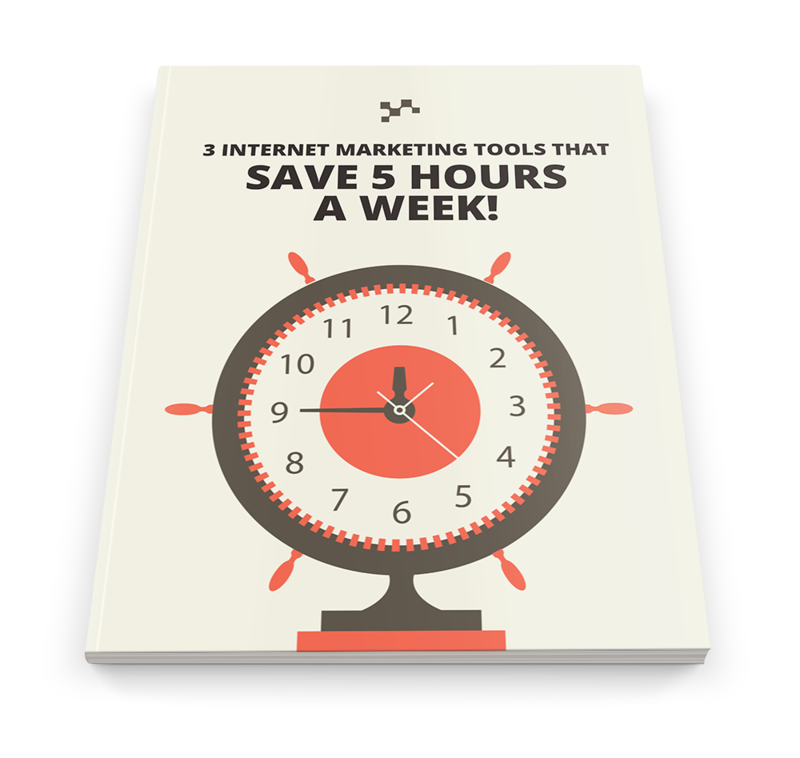 3 Internet Marketing Tools That Save 5 Hours a Week! Fill out this five second survey to recieve: 3 Internet Marketing Tools That Save 5 Hours a Week!